Dr. Frasia Karua is General Manager of Amref Enterprises Limited, a subsidiary of Amref Health Africa, where she runs a portfolio of social enterprises. 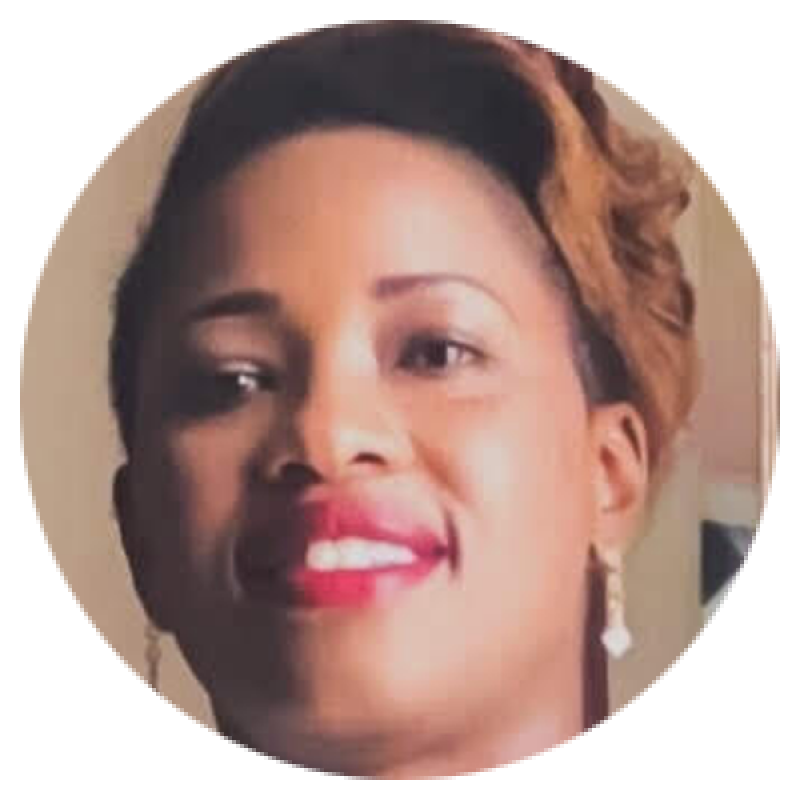 Frasia has 12 years of experience in the health sector in Africa, having held leadership positions in the pharmaceutical industry, health insurance and clinical services. She is a medical doctor with postgraduate training in Public Health, Business Administration and Organizational Development. Frasia is also a Leadership Fellow of the Joanna Briggs Institute, Adelaide University and Doctor of Business Administration—Finance. She serves as a member of the Expert Review Committee for the Global Access to Medicine Index. Frasia is an adjunct faculty member at the School of Public Health of the University of Nairobi.